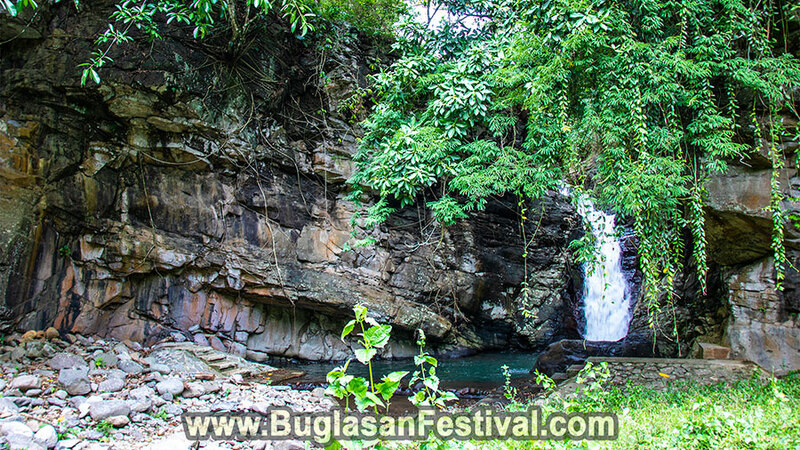 Tayasan is located about 70 kilometers from Dumaguete City; the Capital of Negros Oriental. Rich in both marine and agricultural resources, Tayasan was once known to have the biggest land area in Negros Oriental; at least until 1910. 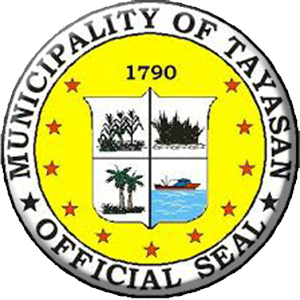 Despite being divided, Tayasan has always been like the father of its child municipalities around it. 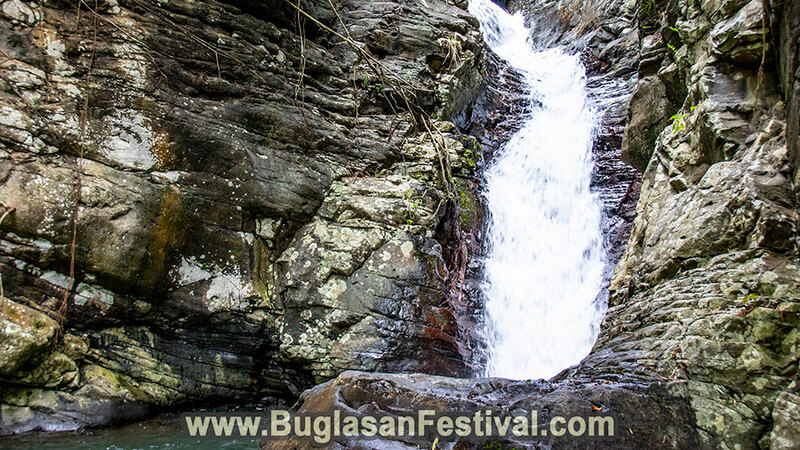 Tayasan was a made a municipality back in 1797 by the government of Negros Oriental. Back then it was known for having the biggest land mass in the province. It was not until 1910 that the division started. 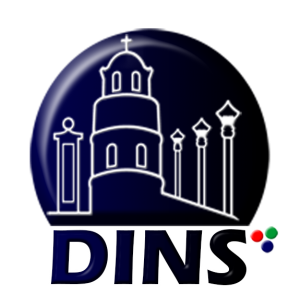 It used to compose the area of what we know today as the municipality of Ayungon, La Libertad and Jimalalud. Getting to Tayasan can be done in many ways. One way is through a bus that will take about two and a half hours from Dumaguete City. Air-conditioned buses will only cost Php 140.00 while non-air-conditioned buses will only cost Php 115.00. One can also take another form of transportation via a van for hire or v-hire. Travelling time will only be about Php 110.00 and will take only two hours and 15 minutes. Being such an ever-religious municipality, Tayasan annually celebrates their fiesta occasions in honor for their patron saint, San Antonio de Padua every June. With this the Dalit Tayasanon celebrates their festive highlight the Calle de Bailer or street dancing. Colorful festival gowns, floats and head dresses can be seen during the festival of Tayasan. However, the official festival of Tayasan is called Pasalamat Festival. “Pasalamat” is a Visayasn dialect that means thanksgiving. 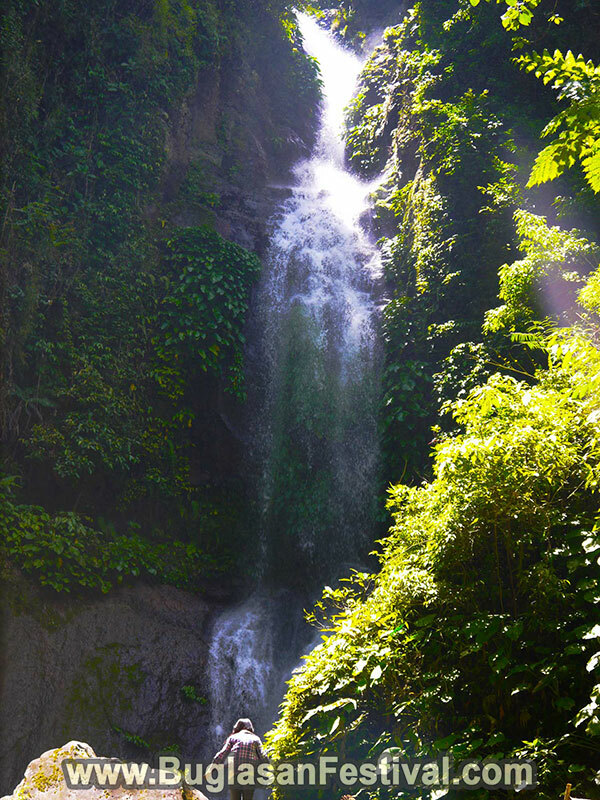 Aside from the vibrant festivity that is only held on the month of June, Tayasan also offers the beauty of nature that could be visited anytime of the year. 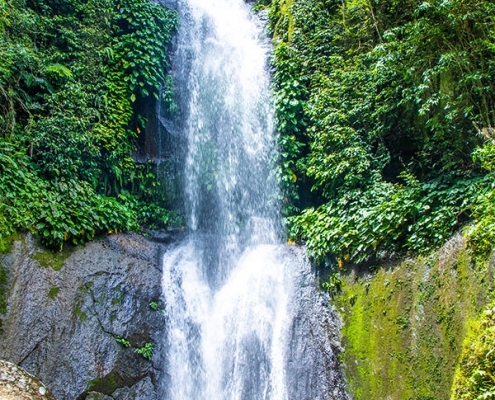 The Guincalaban Falls is a two -hour trip via a habal-habal or local motorcycle ride from the Tayasan proper town. 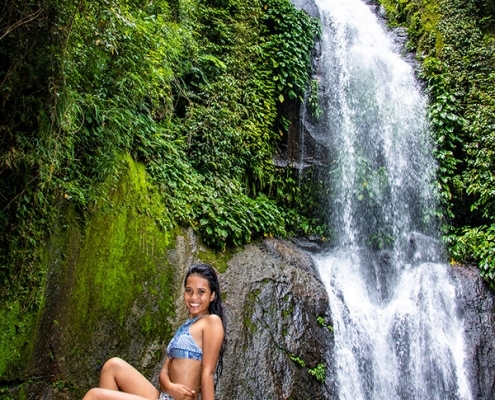 Then after the ride, one must trek for a few meters towards the rocky river that leads to the Guincalaban Falls. Despite the tiresome journey, just a glimpse of the ice cold refreshing water will make the trip worth-while. 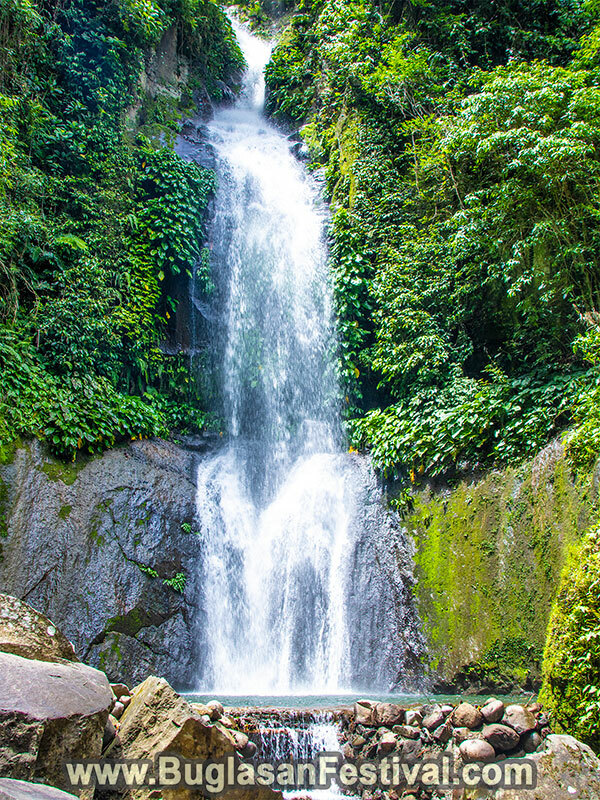 Another waterfall that can be offer is the Mampanohoy Falls. Unlike the Guincalaban Falls, this hidden beauty can be accessed via a developed 100 step-stairs and not rocky treks. 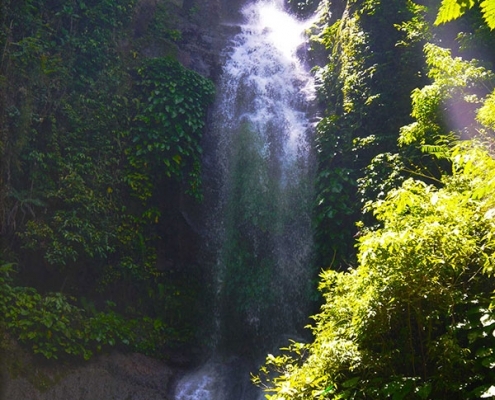 The Mampanohoy Falls is also called the Damp Site Falls. 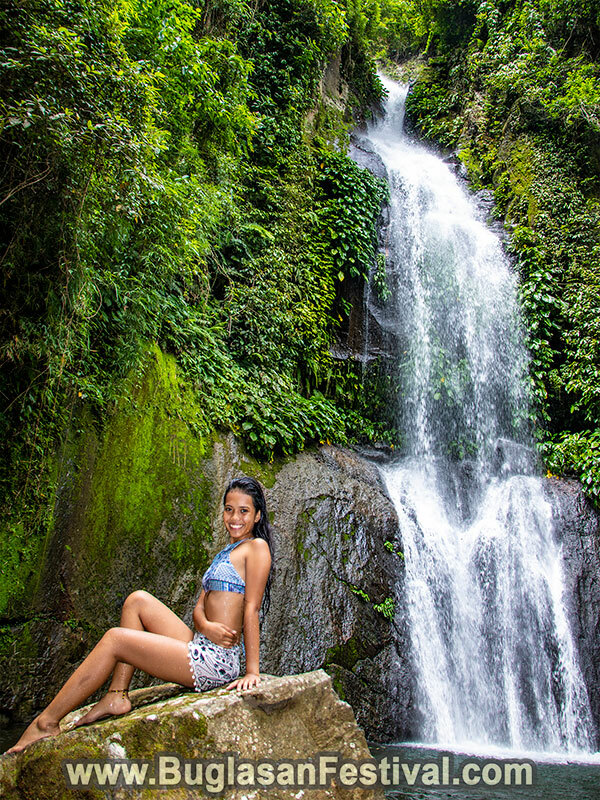 It may not be the biggest nor highest waterfall in Tayasan but is surely has its perks of cave-like view and great picnic grass sites. The whole area is surrounded by mountains, valleys and rice fields. However, the Sleepy Mountain is one of the most notable attraction that one could watch for hours while reconnecting with nature. It is called the Sleepy Mountain by many locals because in a certain angle the mountain seems like a man laying on its back and sleeping.